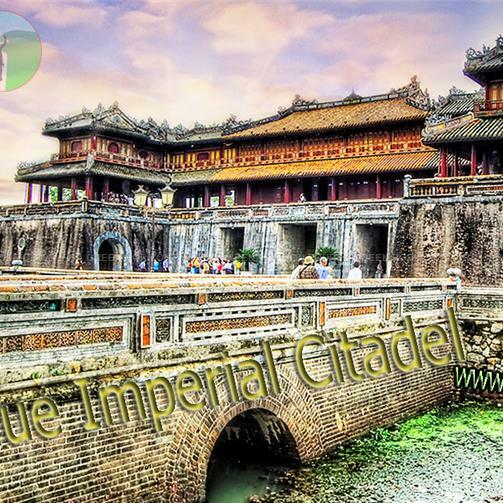 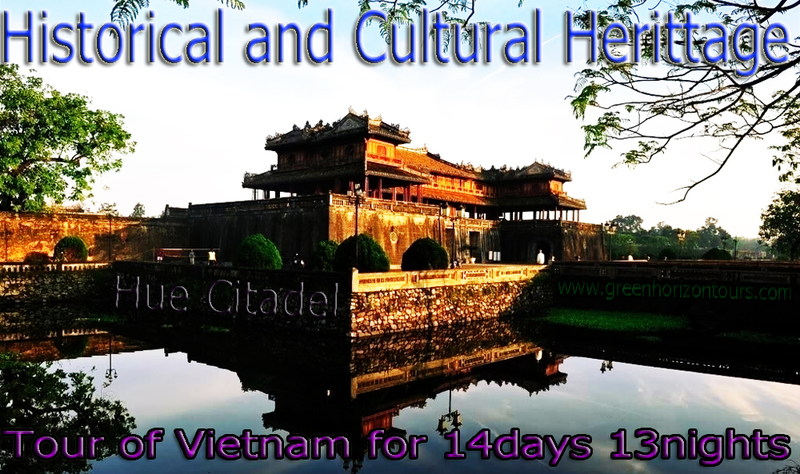 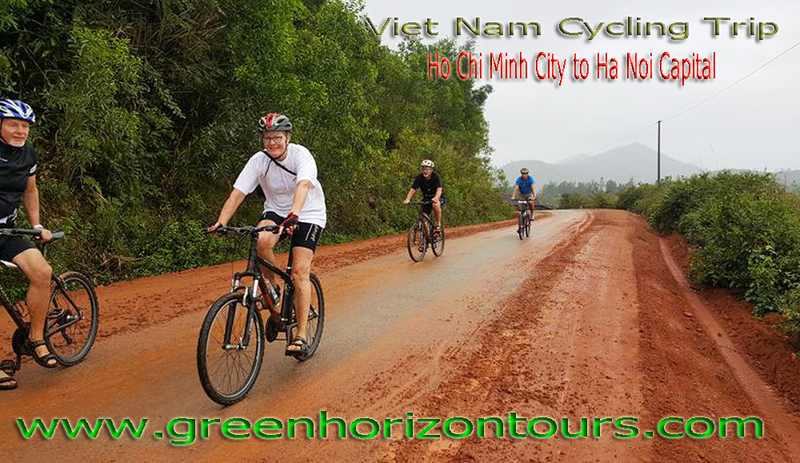 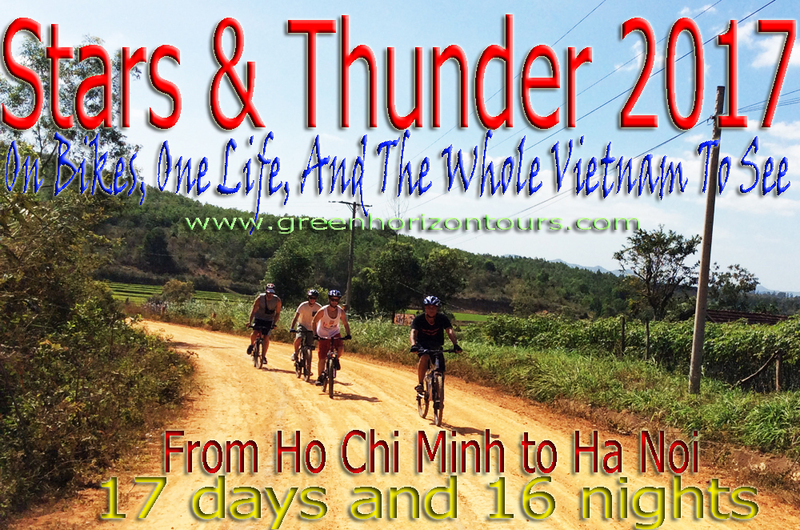 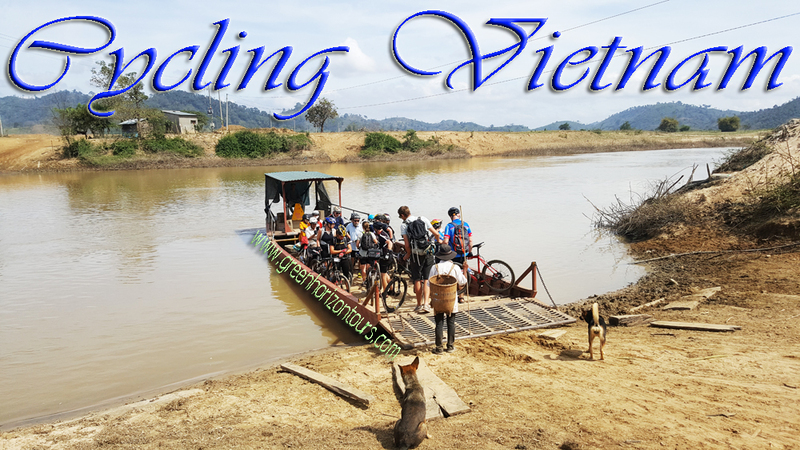 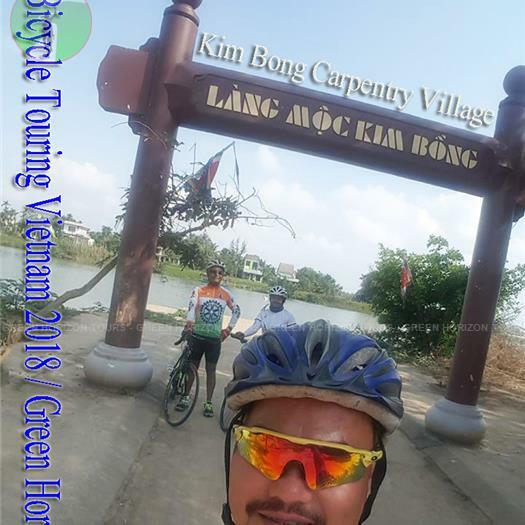 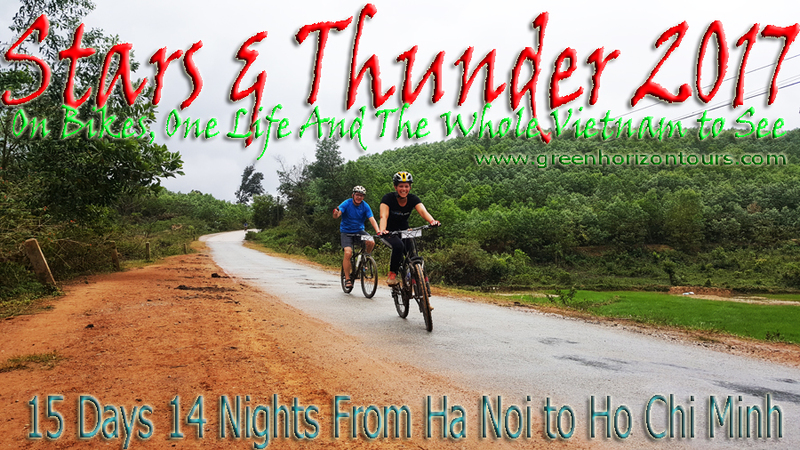 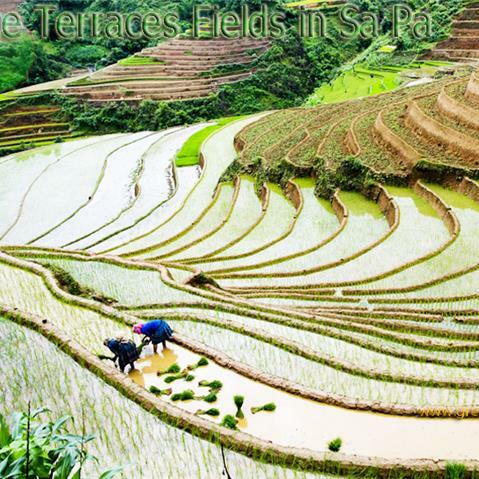 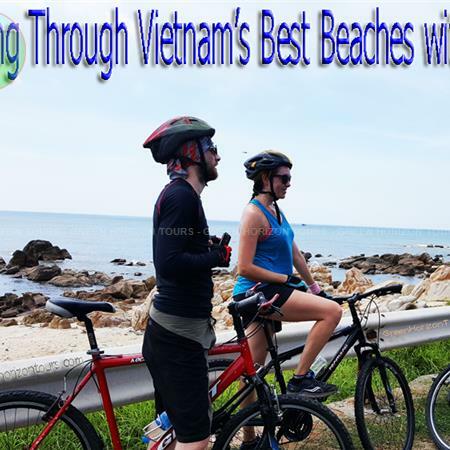 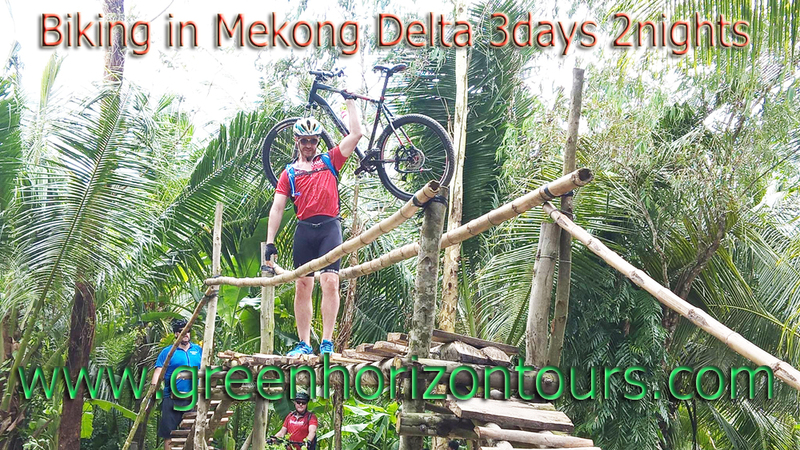 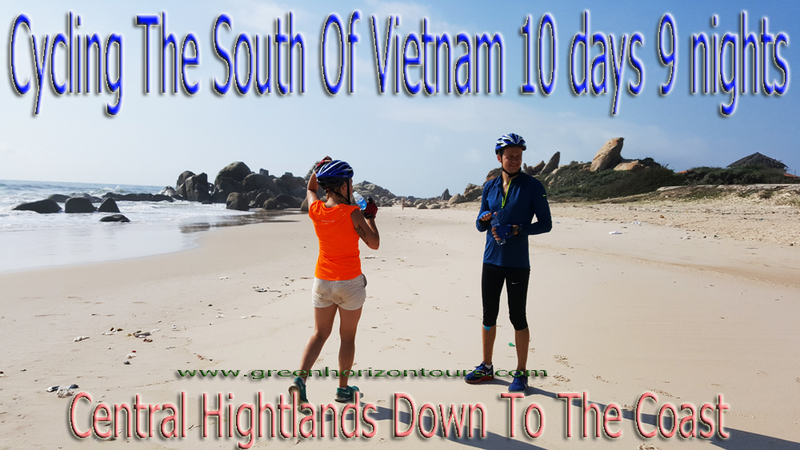 Welcome to Vietnam&Welcome to Green Horizon Tours. 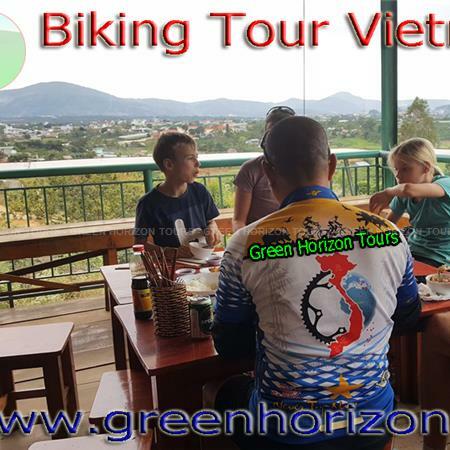 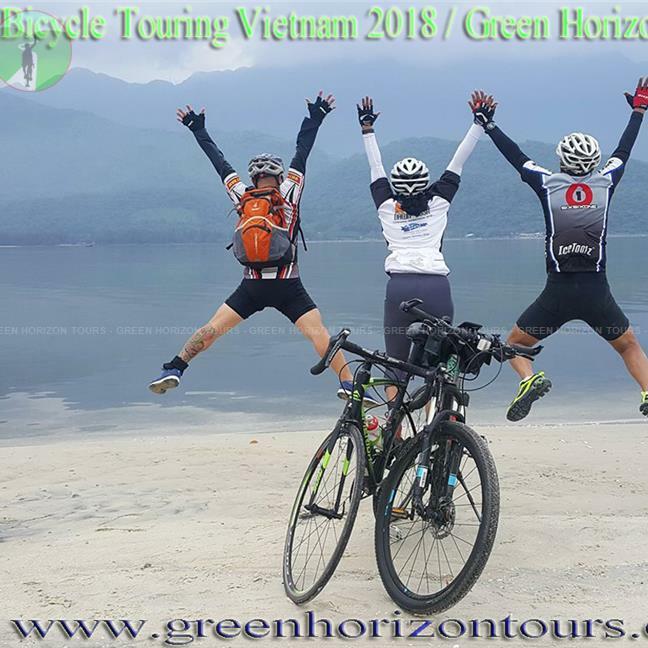 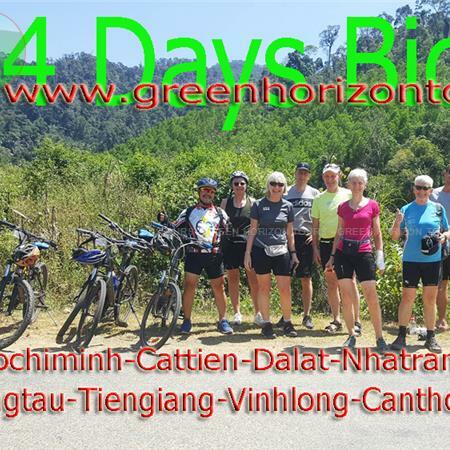 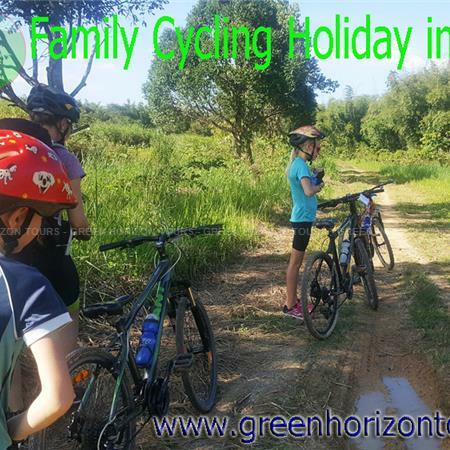 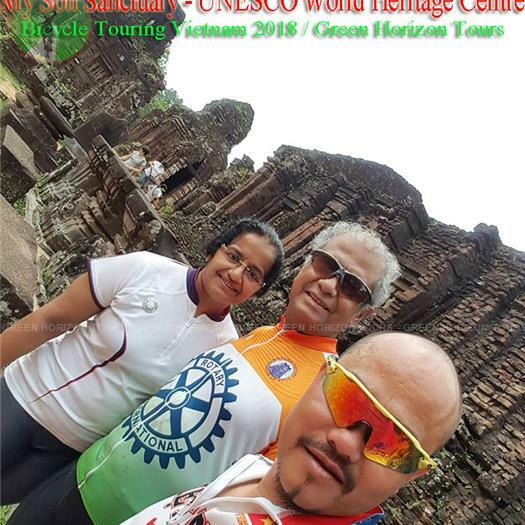 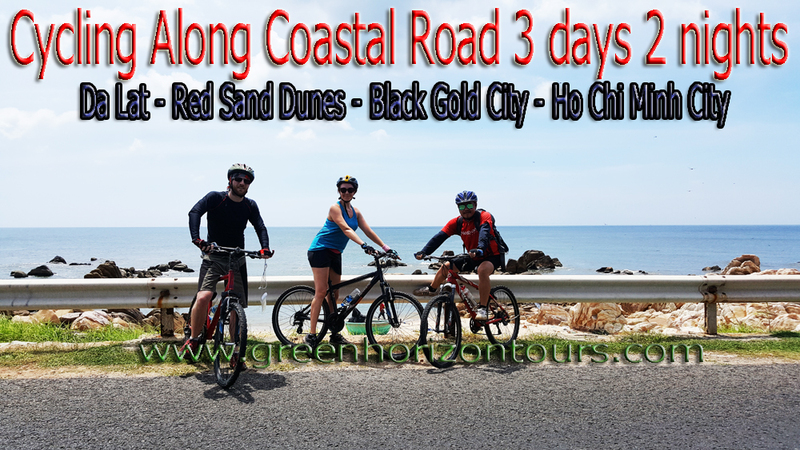 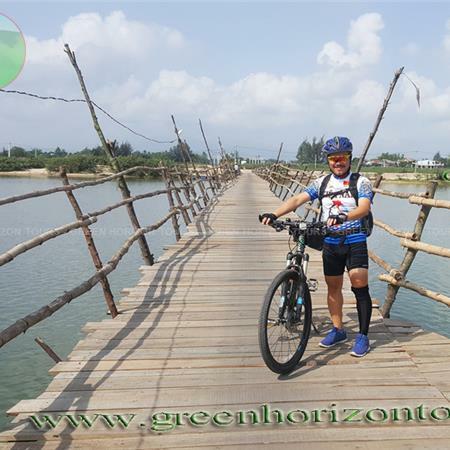 Been known since 2007, Green Horizon Tours was established with the criterion of “Bringing you joy and fun is our target”, so the number of visitors come to us keeps growing constantly. 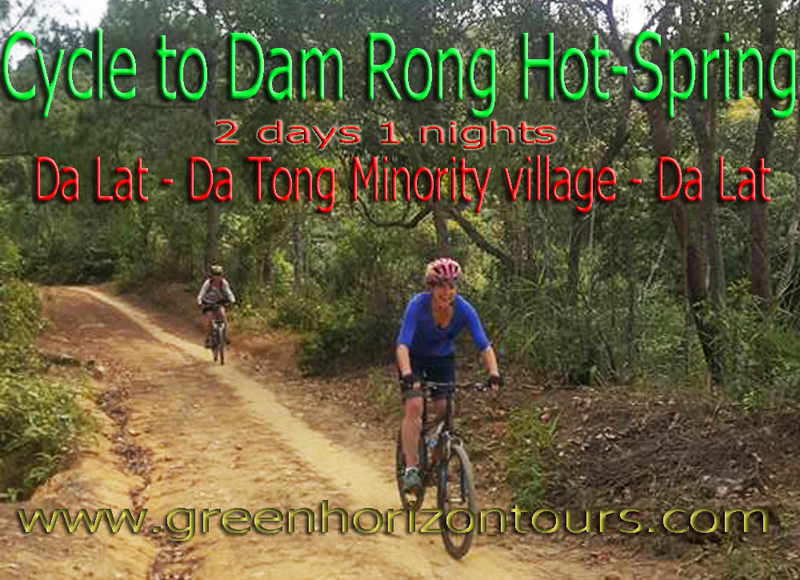 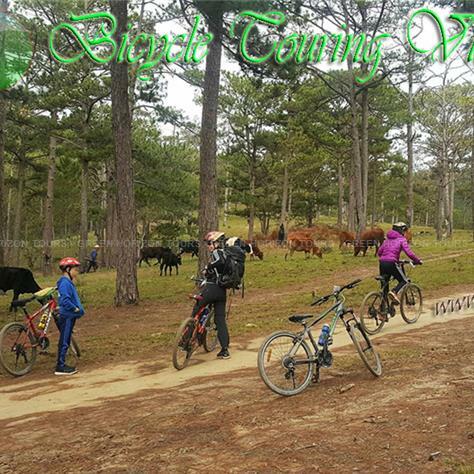 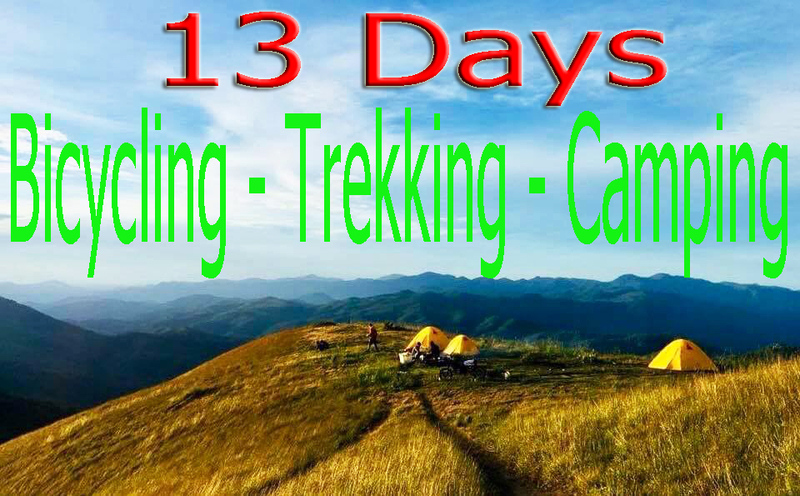 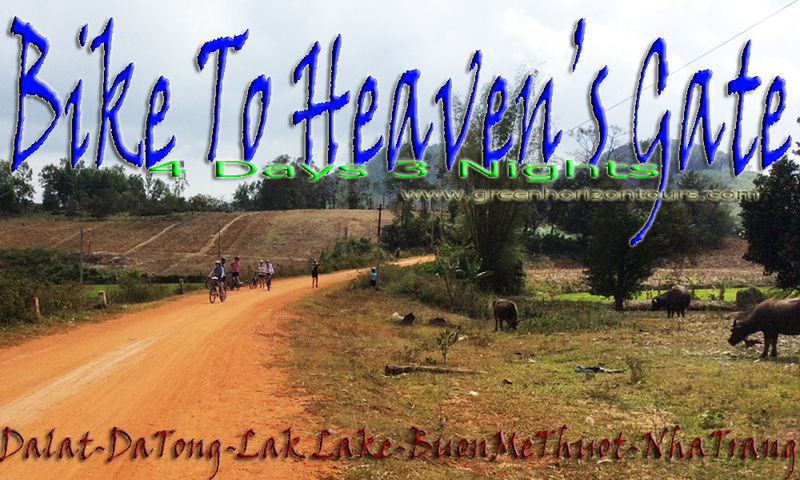 With team of experienced, professional and friendly guides, we are committed to bring you an unforgettable Dalat. 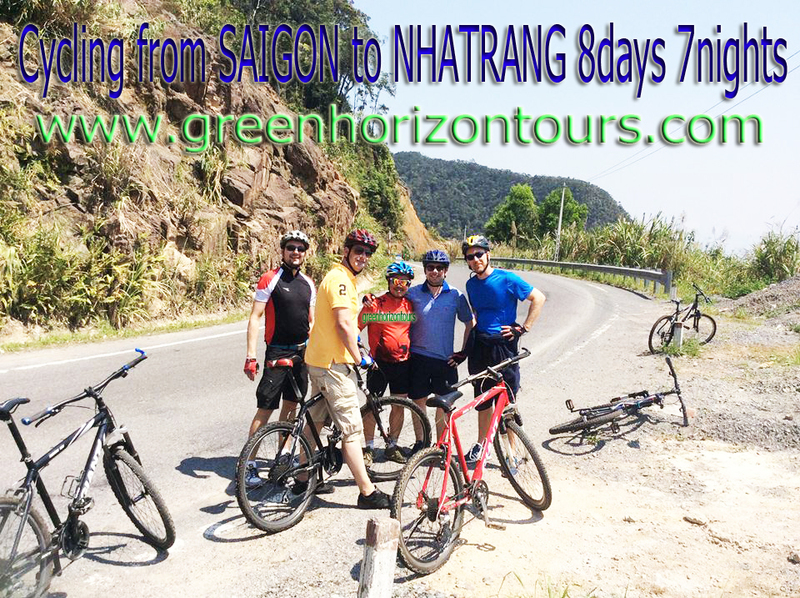 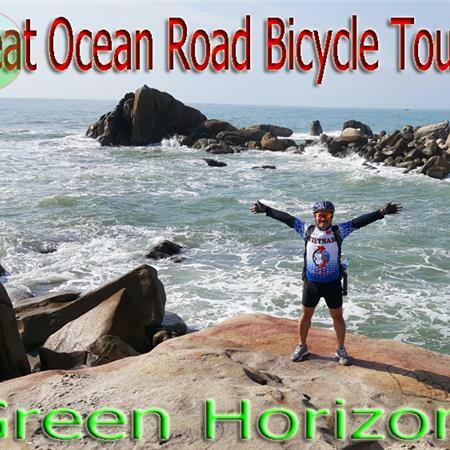 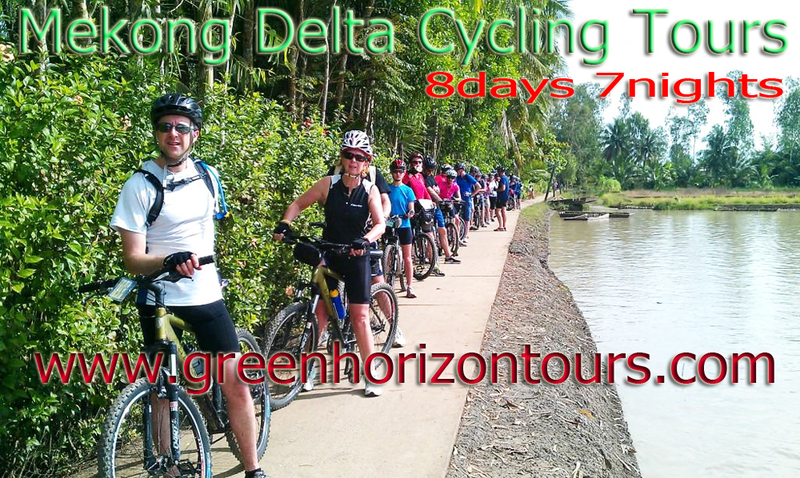 Green Horizon Tours come to feel the difference.